OpenText™ "Four important questions that AI can help retailers answer" - Open Text Web Solutions Usergroup e.V. In my previous blog, I looked at how quickly Artificial Intelligence (AI) is rapidly becoming a part of the retail experience. Industry analysts agree that 2018 will be the year that AI brings top and bottom line benefits to innovative companies. So, where can AI most help retailers? Here’s four questions I think a combination of AI and analytics are perfectly suited to answer. What do you think about being served by a robot? Is it cool or creepy? Early pilots with Softbank’s Peppersuggest that people love it. The Palo Alto tech shop, B8ta, recorded a 70% increase in footfall due to having robot assistants. This just one example of how AI is beginning to change the face of retail. Forbes suggests that deploying AI can return a 60% increase in net margin for US retailers. Using AI – combined with analytics – systems can locate and interpret data, comprehend it and learn from it, and quickly and accurately present that data as easily understandable and actionable insight to drive decision-making. This is all about the amount of data that a retailer has – and today’s retail has a great deal of data to work with. Retailers have a greater range of technologies from mobile and social channels to cameras and video to intelligent POS to Internet of Things and wearable devices – all producing a greater volume of useable data. It is increasingly affordable to store and process that data. The power of AI is that it makes every piece of data – wherever it is and in whatever format – available to act as source for the learning and analysis. 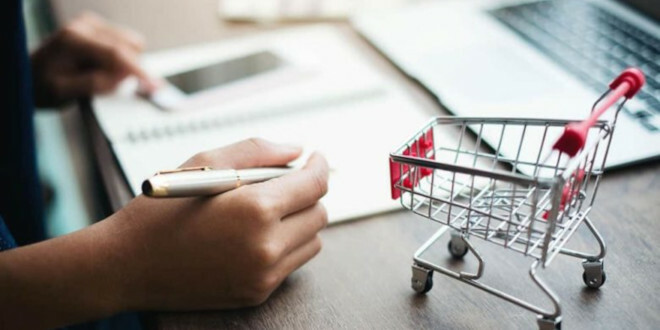 Deborah Weinswig, managing director, Fung Global Retail & Technology says: “Retailers have a significant amount of data to power AI and deliver personalized, customized and localized experiences to surprise and delight customers”. So what questions should retailers answer by applying AI and analytics to that data?